01/06/2018 Bee Club Meeting FREE - Native Bees - FIND OUT MORE! 02/17-18/2018 San Bernardino County Museum Arthropolooza - FIND OUT MORE! 03/10/2018 Bee Club Meeting FREE - Native Gardening for Honey Bees - FIND OUT MORE! 05/06/2018 Herbivore Festival FIND OUT MORE! 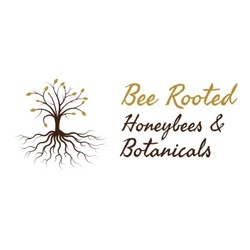 Bee Rooted has big plans & a big heart! We are frequently out in the community trying to make a difference and volunteering our time. We need the community to help at various events as well! ​See our available volunteer opportunities!